it's true... i made some official commandments. other truth... i'm guest blogging today! 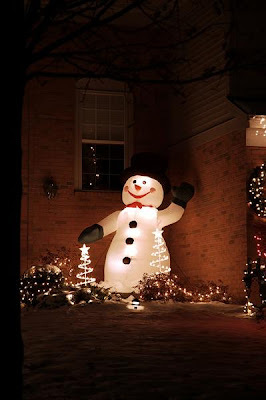 discover my passionate feelings about christmas decor over at alexis laughs. she's cute, her blog is cute, therefore it makes me cute too? I loved your post! :] Your 3 commandments are perfect! I had to stop by here and tell you that I wholeheartedly agree with your Christmas opinions. And, YES, my title was from that Shiny Toy Guns song. I can never get enough of that thing. Yes, yes you are cute. And I think you *should* eat a sandwich. Make sure it has bacon.